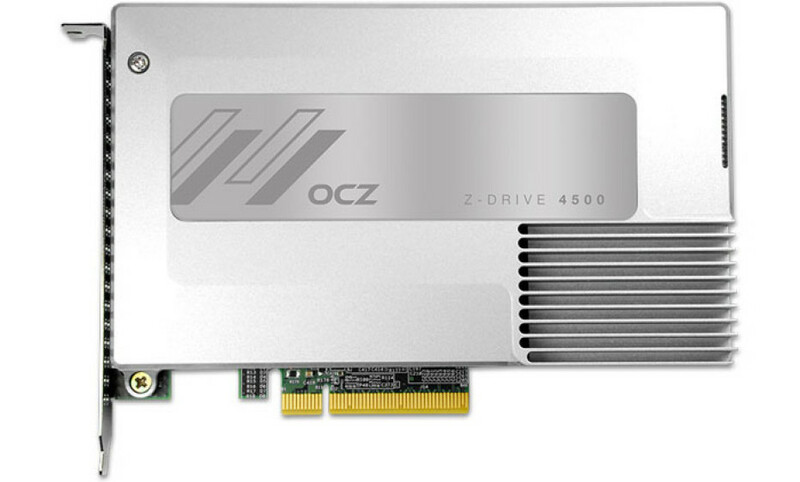 The SSD maker OCZ, which was recently purchased by Toshiba, has presented the new corporate-class Z-Drive 4500 SSDs. 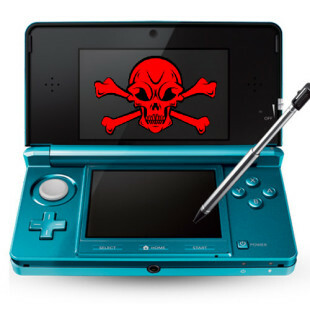 The new line comes with support for PCI Express and promises super high speed when transferring data. The Z-Drive 4500 SSD line consists of three drives with capacities of 800 GB, 1.6 TB and 3.2 TB. All drives are based on 19 nm MLC NAND flash memory and reach 2900 MB/sec of read speed and 2200 MB/sec of write speed thanks to the integrated LSI SandForce SF-2582 controller. The drives also manage to reach 252 000 IOPS while reading and 76 000 IOPS when writing. The new line also comes with some OCZ technologies that include OCZ Windows Accelerator and OCZ Virtualized Controller Architecture; there’s 128-bit AES encryption and TRIM functions too. Unfortunately these SSDs are not cheap at all – unofficial sources cite USD 2944 for the 800 GB model, USD 4757 for the 1.6 TB model and USD 8166 for the 3.2 TB model.